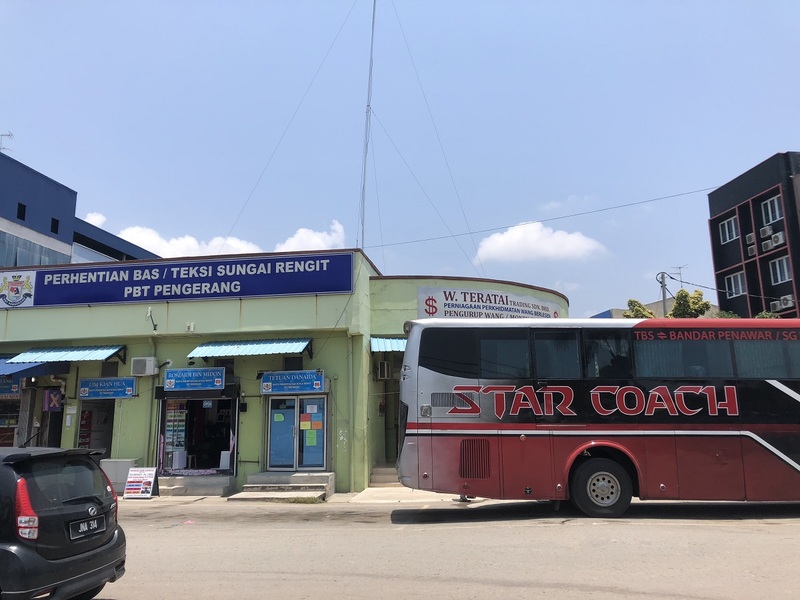 Perhentian Bas & Teksi Sungai Rengit or Sungai Rengit Bus Terminal is the transportation hub in Pengerang. 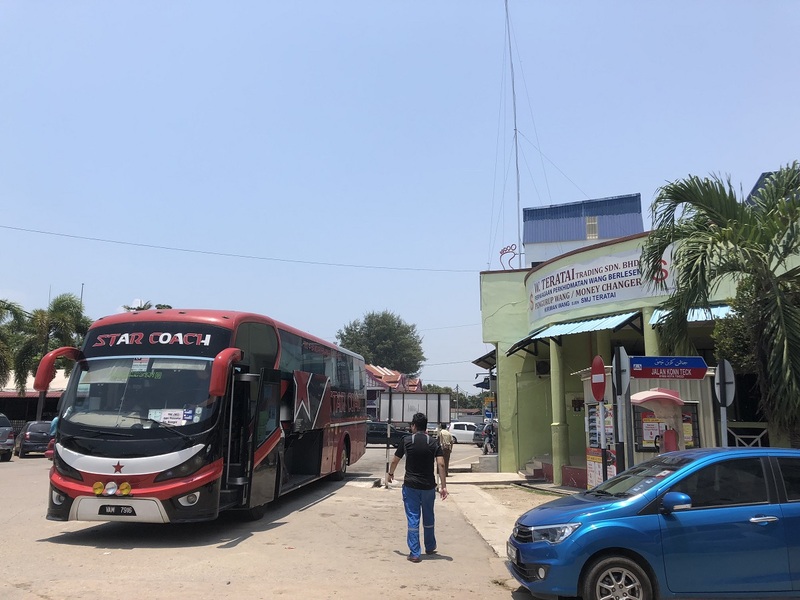 The bus terminal locating at the heart of the town serves arrival and departure of both short distance bus routes and intercity bus routes. 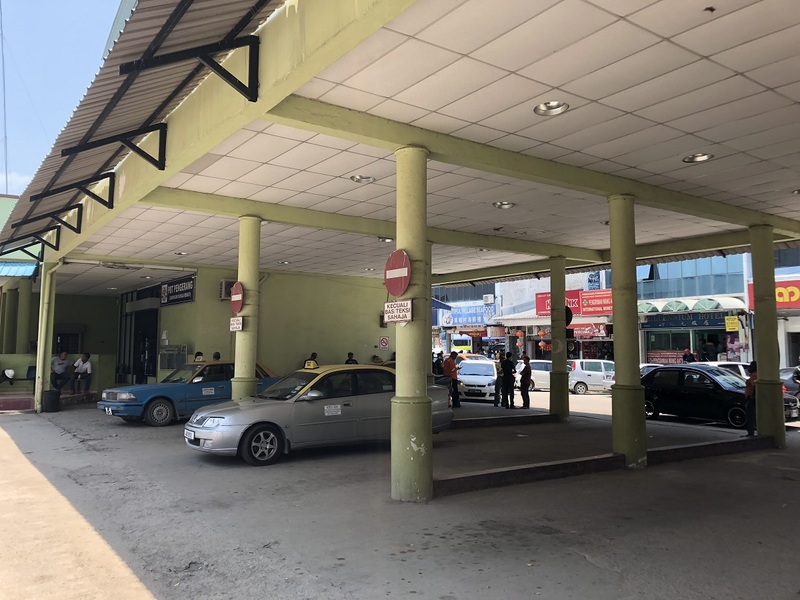 Starcoach, Maraliner, Mayang Sari are the few reputable bus players in Sungai Rengit bus terminal. 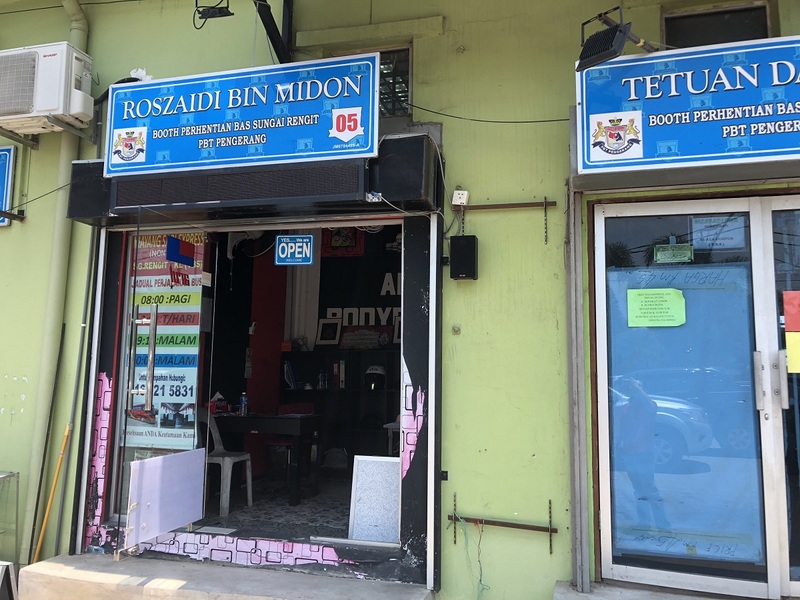 However, only Starcoach and Maraliner provide online booking service for their service from Sungai Rengit to TBS Kuala Lumpur. 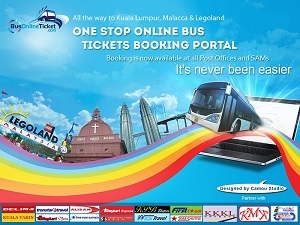 Starcoach extends the service by providing connecting bus from Kuala Lumpur to KLIA and KLIA by their sister company StarShuttle.